I appreciate your interest in learning more about me and the services I offer. I am looking forward to discussing ways I can be of support to you! My treatment approach is a strengths based and collaborative in nature. You will receive support and guidance while you are encouraged to create the change you desire in your life. The therapy models and techniques you will experience allows you to see how our believes, past experiences and feelings relate to the ways we respond with our behaviors and choices in life. Couples work is one of my passions. Cultural sensitivity is also an important value of my approach. Services are offered in both English and Spanish. I am a Licensed Professional Counselor (LPC) and National Certified Counselor (NCC), with a Masters degree in Marriage, Family and Child Counseling and a Bachelors in Psychology. I have 16+ years of experience in different settings to include outpatient and residential treatment. 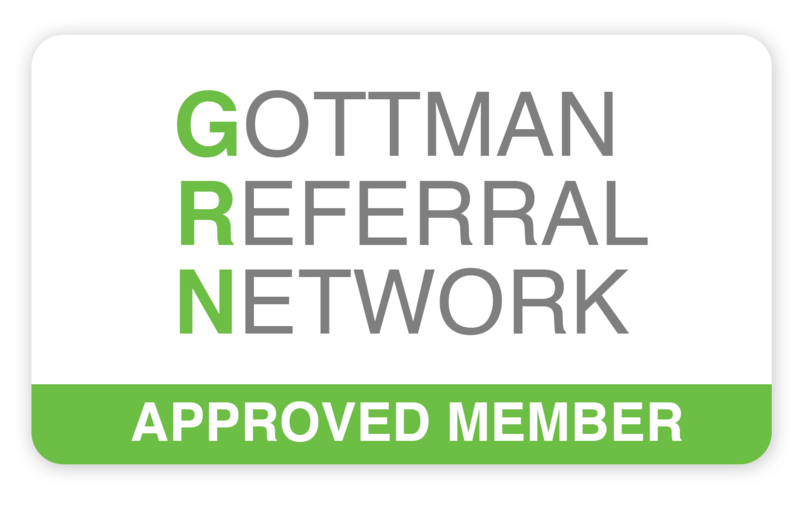 Throughout the years I have acquired additional training and experiences to work with couples, individual and families that have been affected by relational issues, mood, anxiety disorder, such as completing Level 3 training of the Gottman Couples Therapy Method.